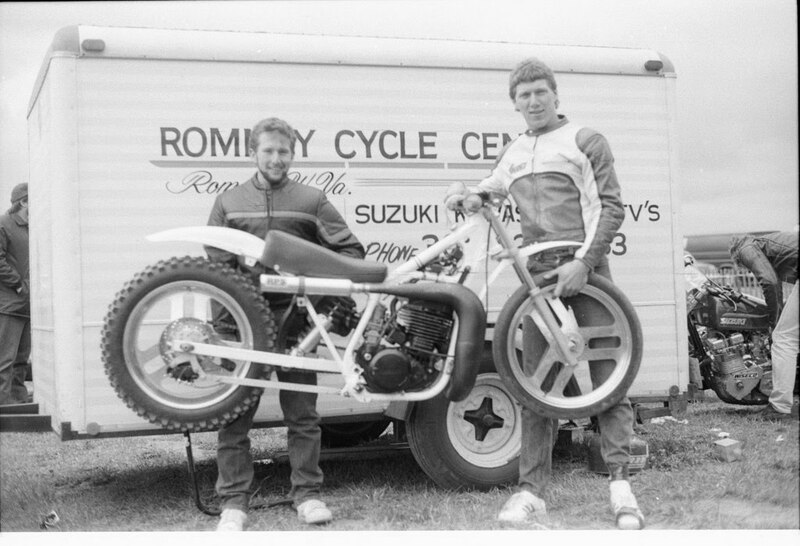 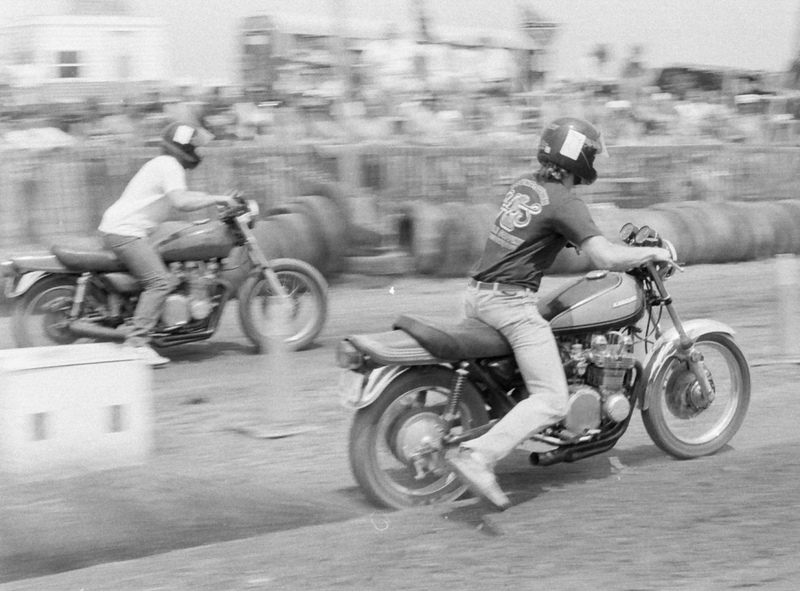 These shots are from a gentlemen who went by the name RR250 on Flickr. 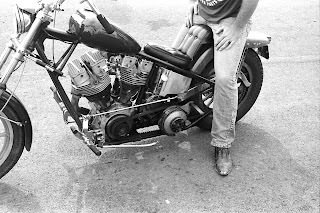 I had his real name, and lost it in my last computer crash... but I did still have a few of his shots that he had given me permission to use on here... unfortunately due to some thievery of his work, he has pulled all of his 3,000 some shots off of Flickr. 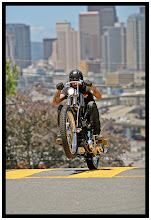 Really great stuff, fantastic photographer... I thank him for letting me use his stuff, I just wish I had saved a few more for you guys to look at! 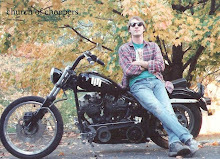 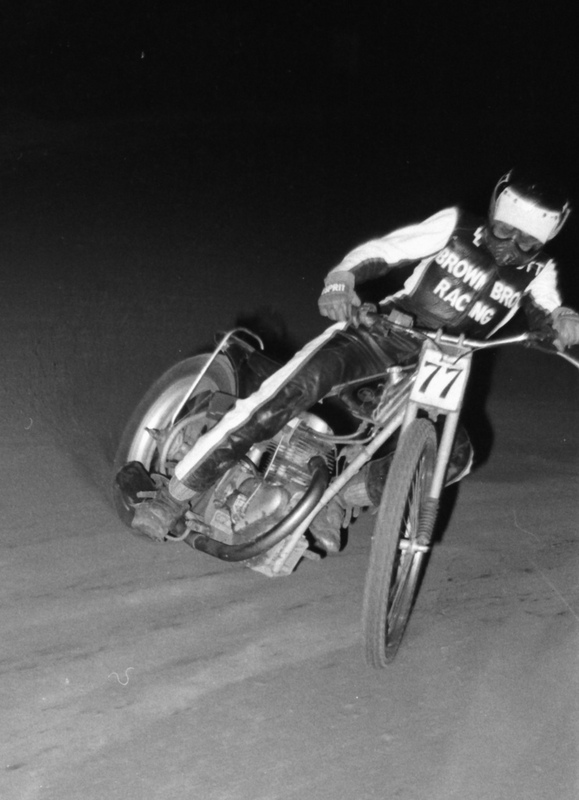 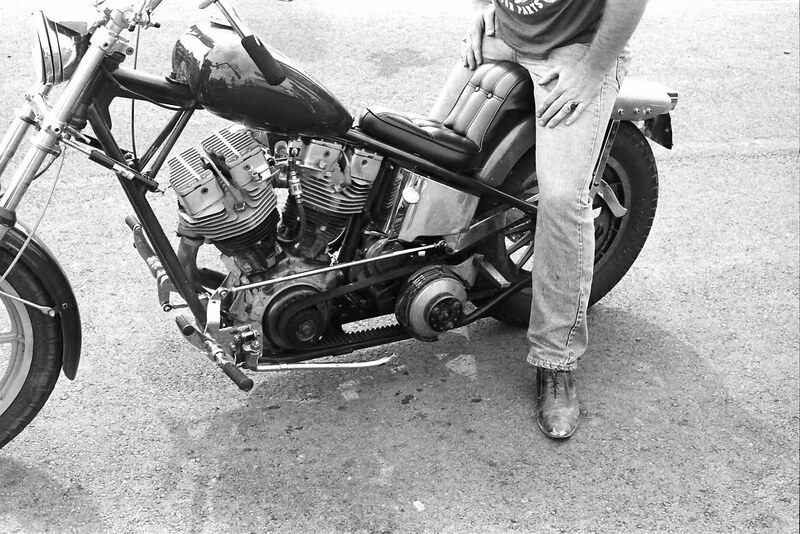 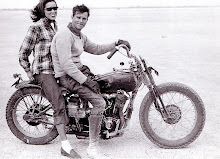 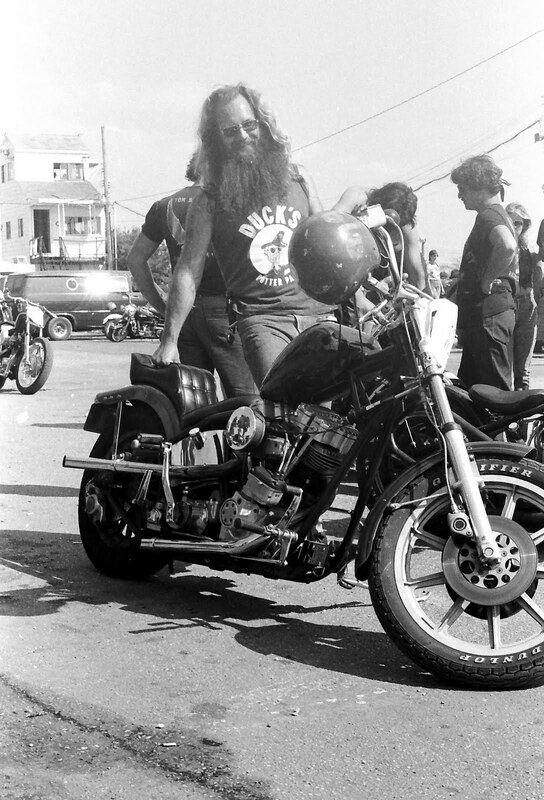 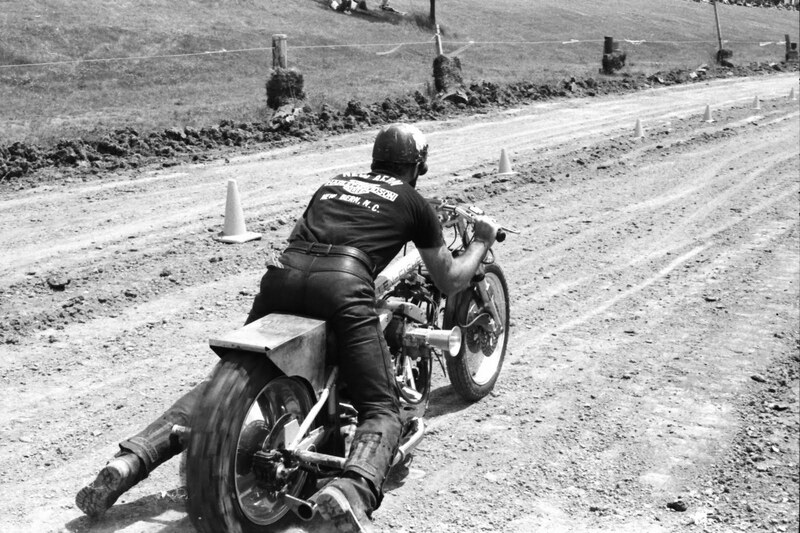 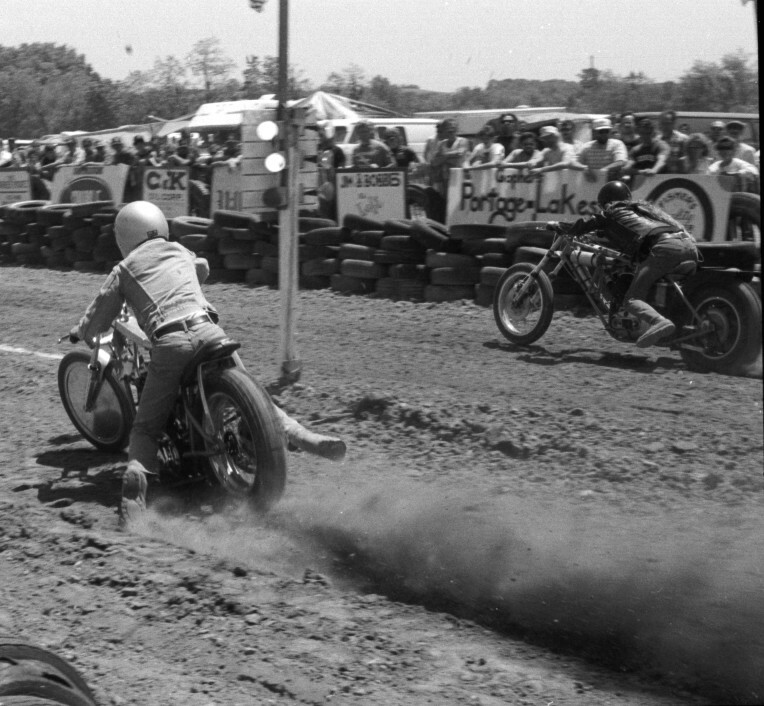 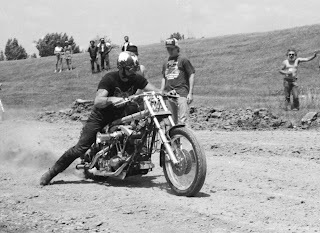 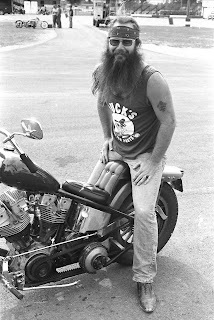 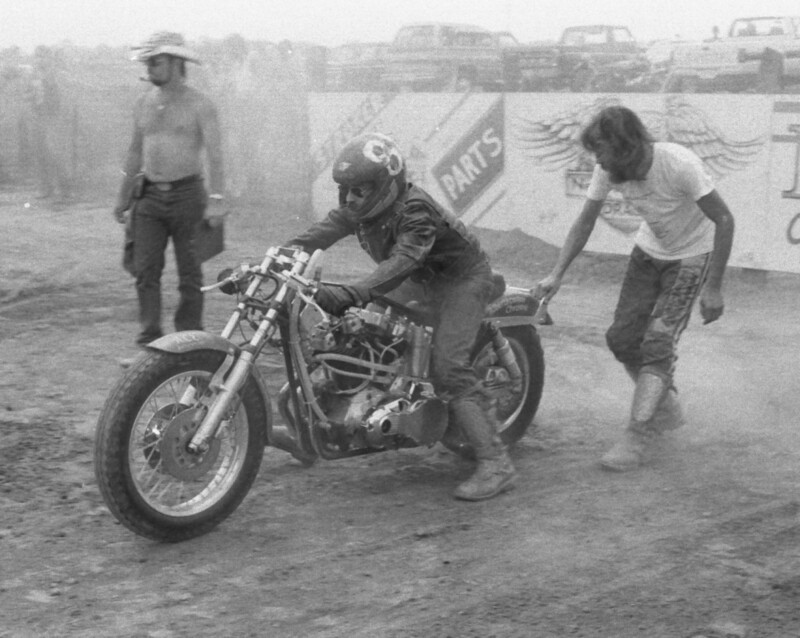 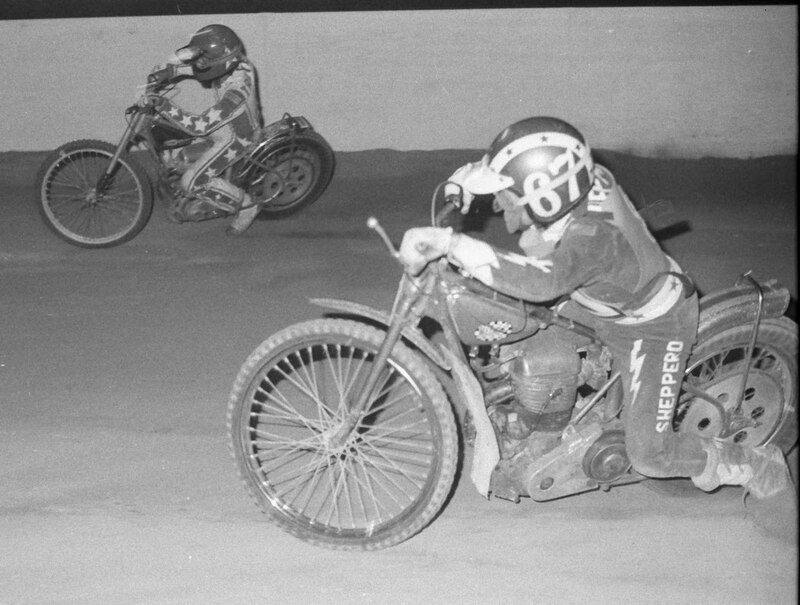 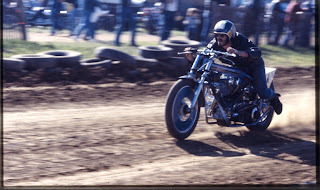 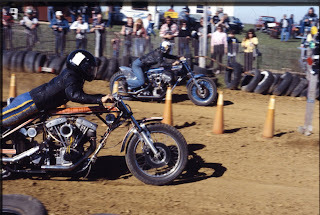 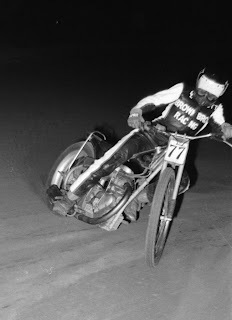 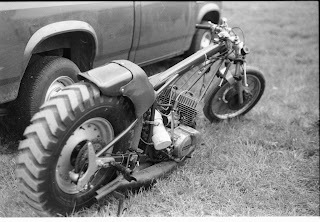 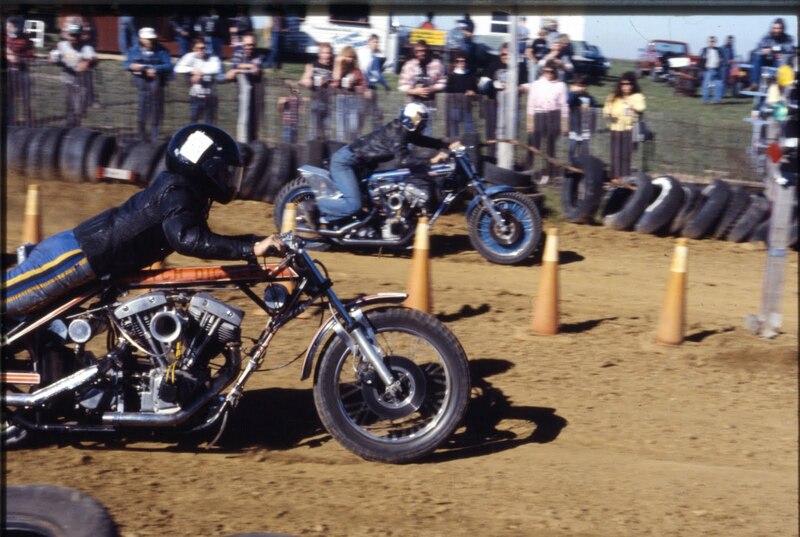 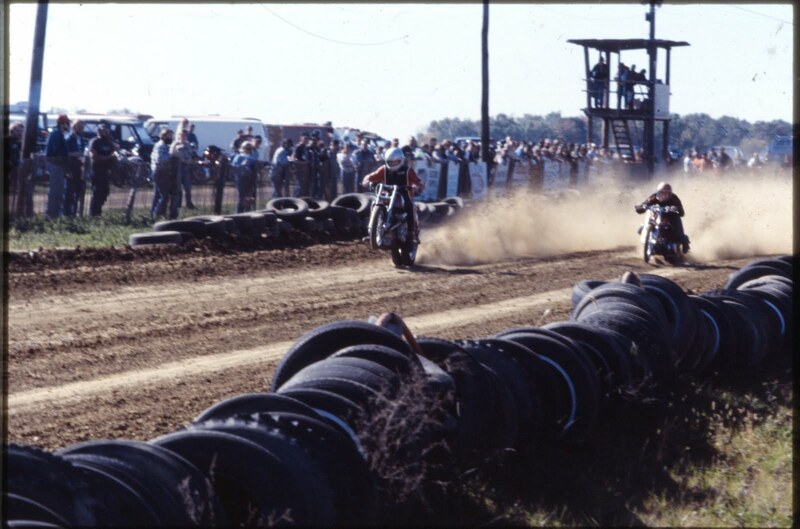 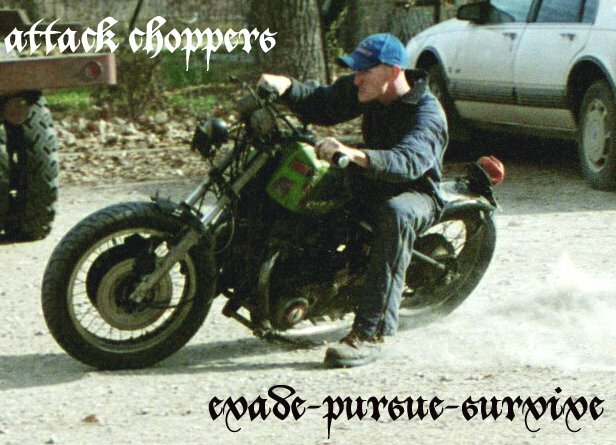 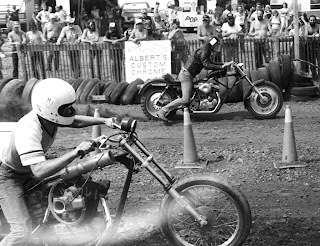 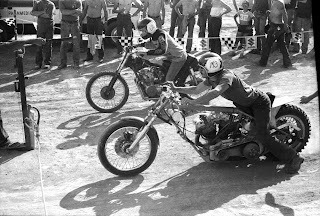 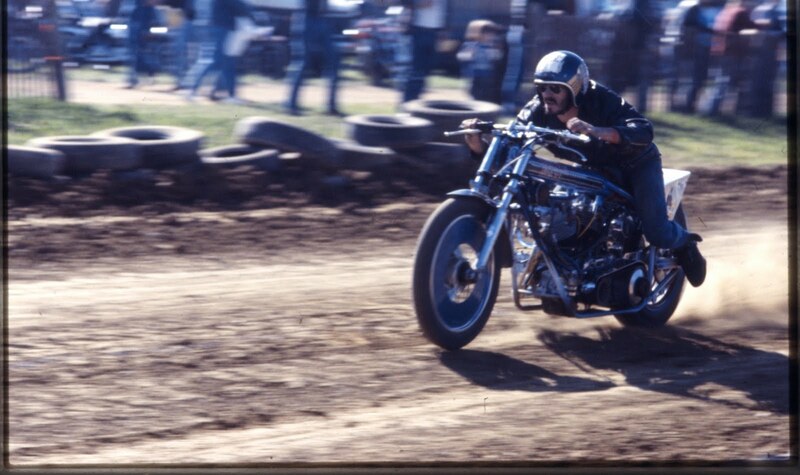 Anyway... dirt drags, speedway, and his friends Panhead Attack chopper.... he went by the name Duck. Great stuff... my thanks to the gentlemen who's name I have now forgotten.